Our mission: Landscape Management shares a comprehensive mix of content designed to stimulate growth and take our readers to their next level. In 1962, James Nelson recognized an opportunity to publish specialized information for those in the new field of applying pesticides to outdoor environments. As editor of Pest Control (now Pest Management Professional), Nelson launched Weeds and Turf. 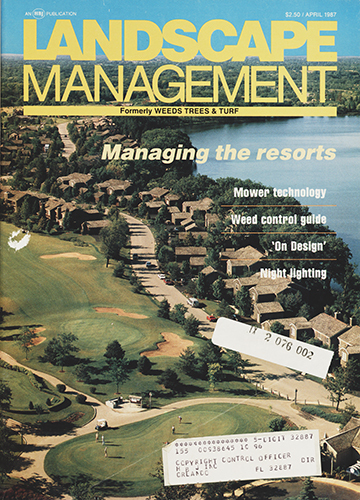 Three years later, the magazine made a name change to Weeds Trees & Turf and carried that title until 1987, when the named changed to Landscape Management. In 1999, the magazine expanded from a general turf book, covering golf and sports turf, to one focused solely on helping green industry professionals grow their landscape and lawn care businesses. We serve this same audience—and purpose—today. 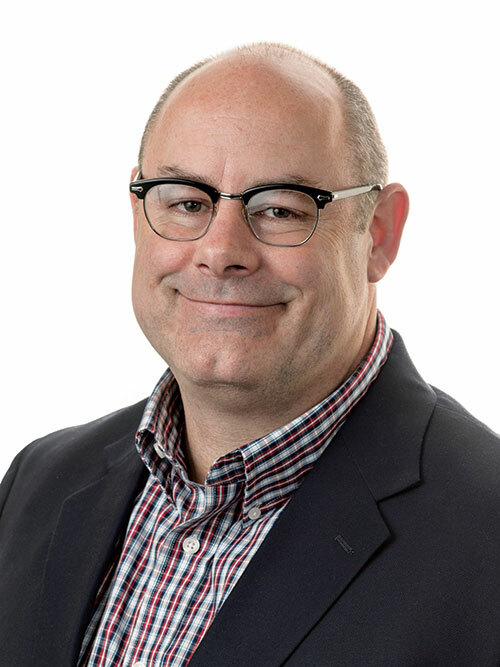 A graduate of the University of Kansas School of Journalism and Mass Communications, Seth Jones began his career in the green industry working for Golf Course Management in 1999. Throughout his professional career he has won numerous awards, including first place Turf and Ornamental Communicators Association awards, and accumulated an impressive list of interviews, including such names as George H.W. Bush, Samuel L. Jackson, Lance Armstrong and Charles Barkley. In addition to his role on LM, Jones is editor-in-chief of Golfdom magazine and Athletic Turf. 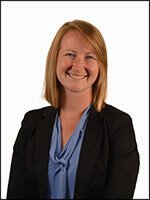 Abby Hart oversees the editorial production of Landscape Management and Golfdom. A native Clevelander, she spent 10 years in Chicago, where she was operations manager of a global hospitality consultancy. She also worked as managing editor of Illumine, a health and wellness magazine; and a marketing specialist for B2B publications. Abby has a degree in journalism from Boston University’s College of Communication. Clara Richter is the managing editor of Landscape Management. As managing editor, she creates content and manages monthly production. Prior to joining the team, Richter worked as managing editor for LM‘s sister brand, LP Gas. 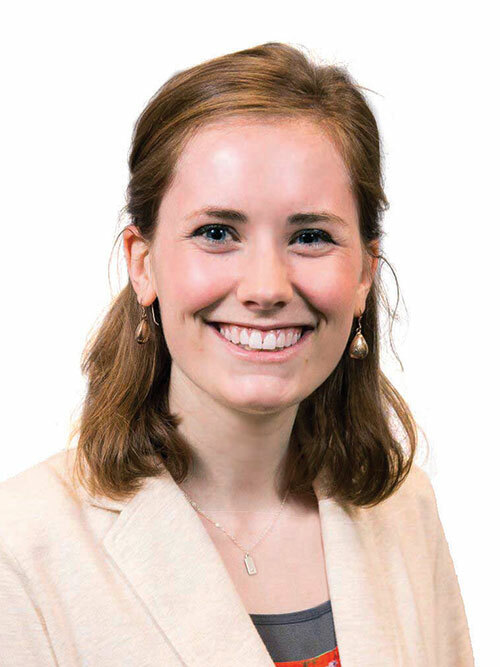 She graduated from John Carroll University with a bachelor’s in English, and also holds a Master of Arts in English from Winona State University. 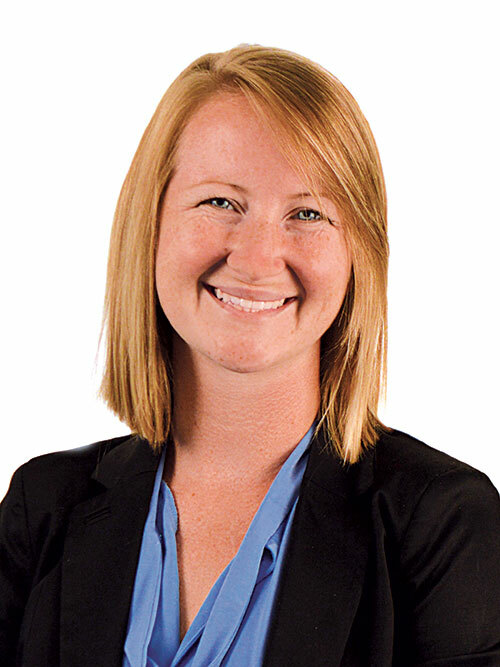 Sarah Webb holds a bachelor’s degree from Wittenberg University, where she studied journalism and Spanish. In addition to her role on LM, she is the associate editor of Golfdom magazine. 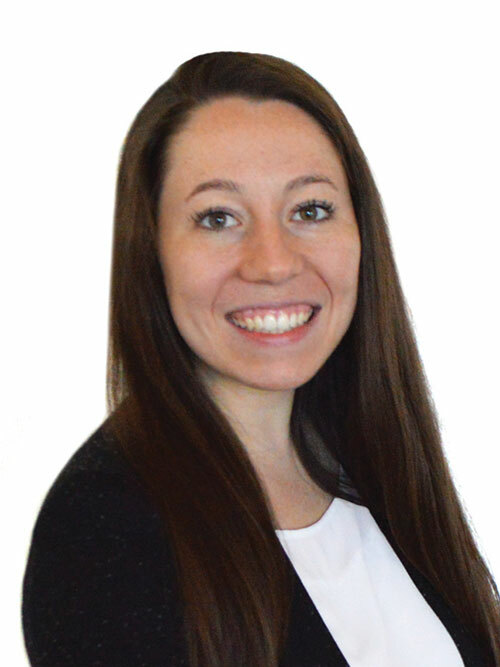 Prior to her role at NCM, Sarah was an intern for Cleveland Magazine. Danielle Pesta has a bachelor’s degree in journalism and media communications from Otterbein University. 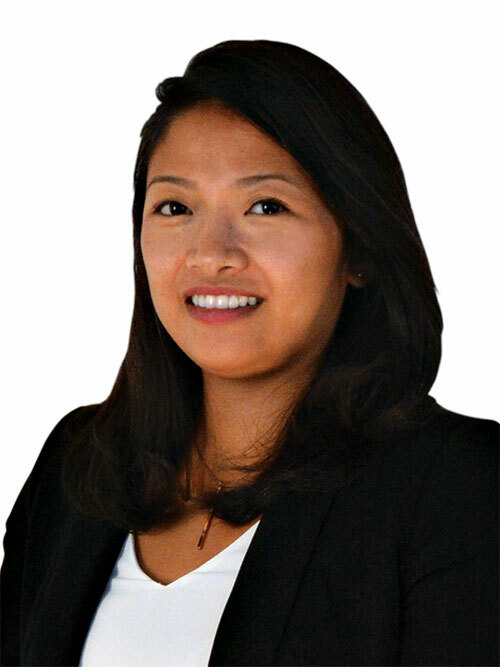 At North Coast Media, she splits her time between managing the digital strategy for Pest Management Professional and working on Landscape Management. She has been in B2B publishing for four years and has won multiple awards from the Turf and Ornamental Communicators Association. Martin Whitford, an award-winning journalist, is North Coast Media’s editorial director and publisher of Pest Management Professional. Whitford brings with him more than 25 years of experience in business-to-business integrated media. He served in the U.S. Navy during the first Persian Gulf War. Interested in having your story told or your project published in Landscape Management or on LandscapeManagement.net? Find out how you can be a part of LM. Richard Bare | Arbor-Nomics Turf, Norcross, Ga.
Bill Bemus | Bemus Landscape, San Clemente, Calif.
Chris Joyce | Joyce Landscaping, Cape Cod, Mass. Jerry McKay | McKay Landscape Lighting, Omaha, Neb. 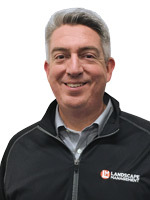 Greg Winchel | Winchel Irrigation, Grandville, Mich.
Dan Gordon | Turfbooks, Newton, N.J.
Kevin Kehoe | 3PG Consulting, Laguna, Calif.
Phil Harwood | Pro-Motion Consulting, Farmington, Mich.
Adam Linnemann | The Green Executive, Columbia, Ill.
Frank Ross | 3PG Consulting, Alpharetta, Ga.
Jeffrey Scott | Jeffrey Scott Inc.!, Trumbull, Conn.
Jody Shilan | FromDesign2Build.com, Upper Saddle River, N.J.
To learn more about our sales team, click here.